It has only been about 2 weeks without new corner bookmark design…. so thought it was about time to do another (hahahaha). Today, I have a MUCH requested UNICORN Corner Bookmark! 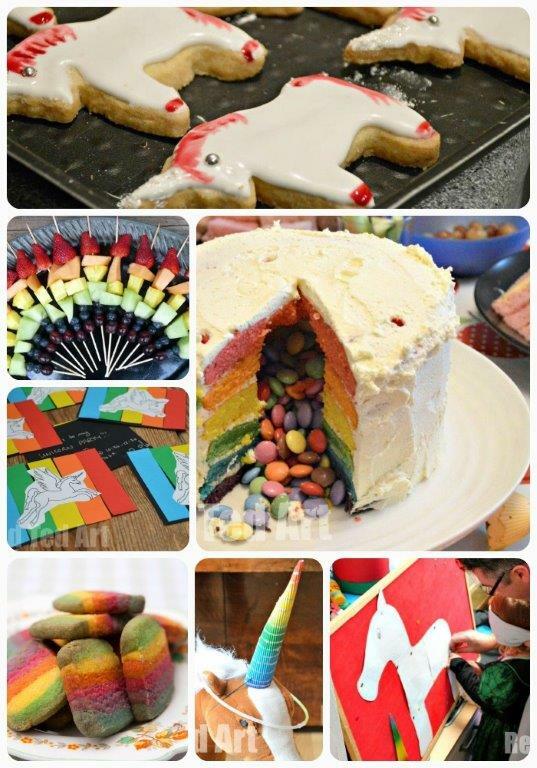 Yes, a unicorn. 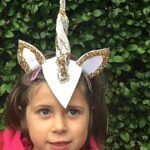 We love easy Unicorn Crafts for Kids! 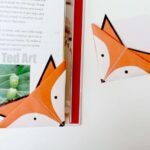 This of course doubles up VERY nicely as a Horse Bookmark too (just omit the horn, and use a variety of colours – black, brown, white, add horses details such as dabbled grey and stars on the forehead!). 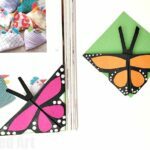 I have to confess, it was a bit of a challenge to figure this one out and am super pleased with how this little paper unicorn DIY turned out! 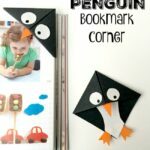 MANY MORE Corner Bookmark Designs Here! 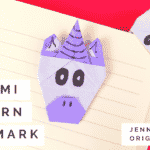 This unicorn corner bookmark was made in collaboration with my friend Jenny at Origami Tree – who makes an Origami Unicorn Bookmark (to follow shortly!!!) which is simply FABULOUS. 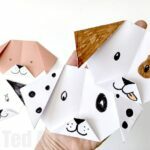 I am so impressed with her paper making skills. 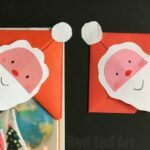 Gold paper/ gold card/ shimmery card – if you don’t have these maybe a gold pen or you can draw “lines” o the horn with a black pen.. or you could use ordinary card and glue on some glitter! 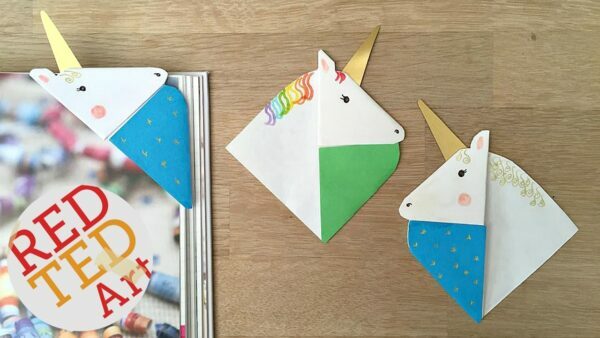 So without further ado, here is how to make a Unicorn Corner Bookmark!!! Please do SUBSCRIBE to my channel. It is free and PACKED with ideas. 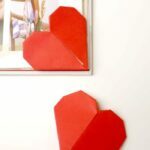 I do hope you liked the bookmark and that you will give some of our corner bookmarks a go! 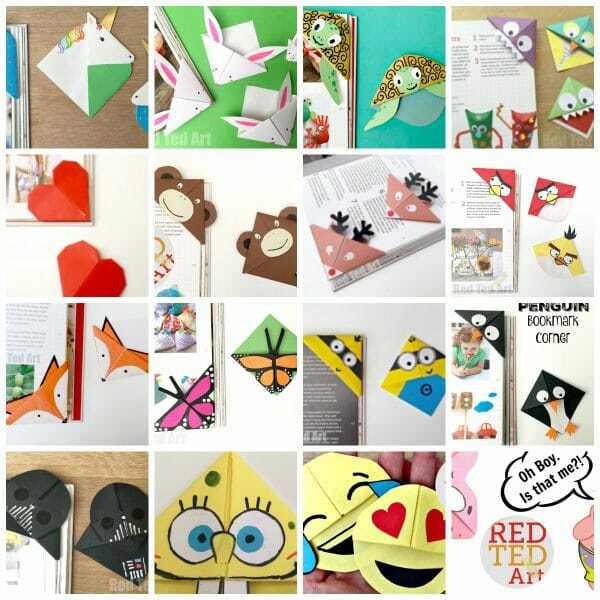 We have SO MANY bookmark ideas here on Red Ted Art.. plenty to choose from!